Lake Kariba is Africa's Riviera, a majestic stretch of water that's all about sun and serenity. Everything about it makes us think of the classic coastal holiday; a boat for exploring, a beach to lounge on, great food, and spectacular sunsets. We think you'll love a few relaxed evenings soaking up the atmosphere. Spectacular lodges line the banks of Lake Kariba and they provide an idyllic place for a few days of rest and recuperation. You won't stumble into many other people, whether that's wandering the lakeshore or canoeing out to hidden strips of sand. With beautiful cliffs rising sporadically and palm trees providing shade from the sun, you'll struggle to find a more peaceful place in Africa. The lake is over 150 miles long and you won't be able to make out the Zambian side, some 25 miles across the water. While there's tranquility all along the shore, most visits are centred on Matusadona National Park, an area with some exceptional lodges and an atmosphere that compels everyone to kick off the shoes and take off the watch. There are plenty of great excursions. Time becomes irrelevant here and every part of the experience can react to how you feel. Go fishing in a motorboat, take a canoe down the shore, ride a horse at sunset, or wander beneath the canopy of palms. Spread out across the lake are over a hundred islands and islets, almost of all them completely deserted. A guide takes you over in a boat and you can spend the day doing as you please. 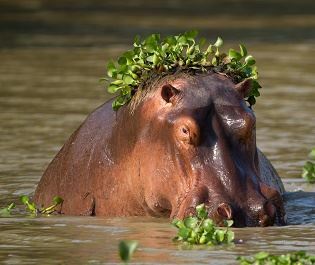 A few safari concessions surround Lake Kariba and you might see the odd zebra passing through, or a hippo emerging from the water at dusk. 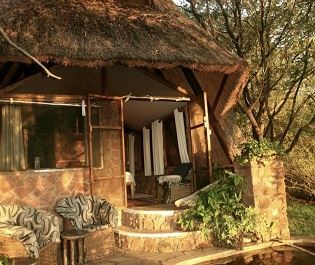 But we wouldn't recommend searching out the game; better to fully relax then save the safari experience for nearby destinations like Mana Pools or Hwange. There's not that much to do here. Which is great, because when everything is this tranquil you probably won't want to do anything more than take a boat around the lake. And when the setting sun sends golden tones across the water, there are few more beautiful places in Africa. 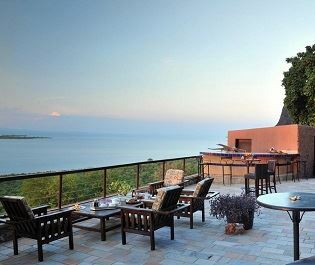 Perched up high with spectacular views of Lake Kariba, this lodge is wonderfully luxurious, and will certainly make your jaw drop. We love the natural yet unique furnishings here, from traditional teak woods, to the bar created from an old dhow boat. It really adds a certain charm. Seeing the Victoria Falls is a humbling experience. 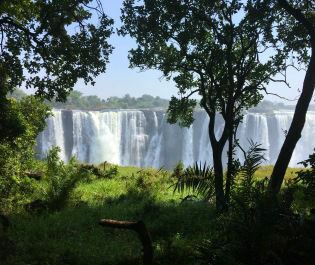 From watching the rising mist to walking past inquisitive baboons, you'll be sure to be immersed in its charm. 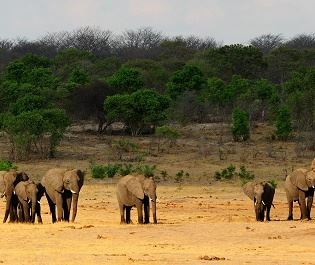 From sandy deserts to verdant grassy savannahs, Hwange offers something new and exciting every time you visit. It's wonderfull remote, too. 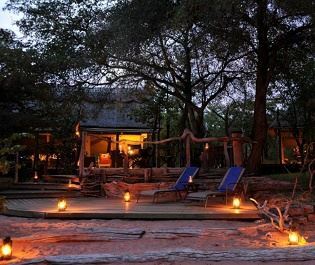 The remote Mana Pools is the perfect place to venture to should you fancy an intimate safari experience. We almost guarantee you'll be the only person for miles. 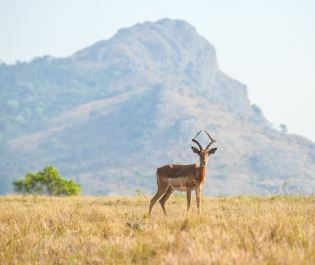 Steer away from the more well-known parks and explore the tranquil settings of South Zimbabwe's more remote and intimate areas.